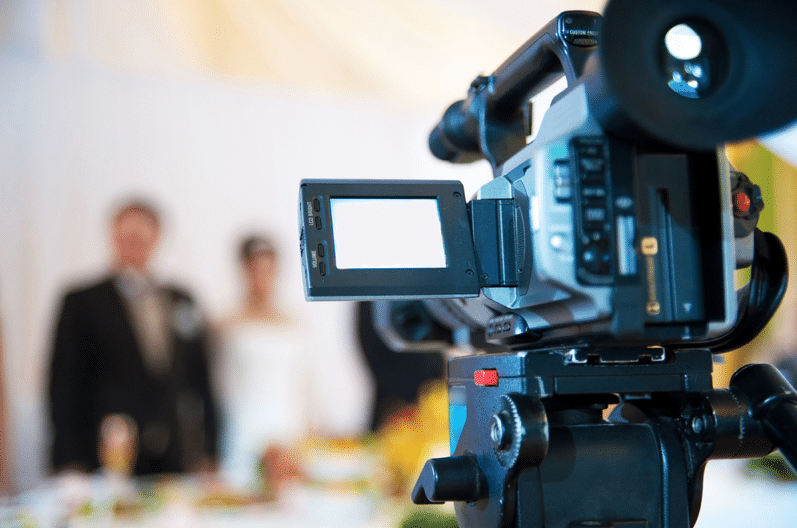 If your company’s throwing a corporate affair, the best way to make sure you’ve got full video coverage of the whole thing is to a hire a videographer or an event video production company. Seems pretty standard, but most people don’t realize the wealth of marketing/advertising opportunity in that set-up alone. When you’ve got a corporate event going on and a whole crew of professionals to cover it, you can produce more than just an event video. You could produce an About Us video, a corporate highlight reel, a BTS (behind-the-scenes)—really, the opportunities are quite a bit. Since it’s a corporate event, obviously your company’s biggest movers and shakers will be there. Take advantage of the fact that you already have professional videographers, directors, and editors on the scene. Create an on-the-spot “About Us” video by interviewing some of the key players in your company on film. Alternatively, you could put together a company highlight reel by compiling shots of these people during their speeches. Because it’s a corporate event, your company has a number of opportunities to present itself with its best foot forward. By hiring an event video production company to cover the occasion, you have the means to pull them off. If you want the best possible video to come out of this, you’re going to need the artistic genius of videographers, editors, and directors. Ergo, communication is key. Don’t be afraid to discuss your objectives with the production team. Be as clear as you possibly can; what style you’re going for, the tone you want for the video, specific shots (if any) you’d love to capture, the people or products to focus on. 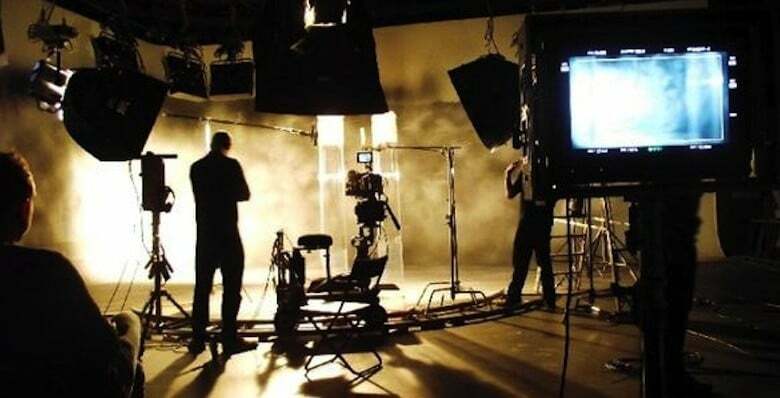 The more detailed you are, the easier it will be for the event video production company to recreate your vision on film. However, effective communication is a two-way street. Leah Ruehlicke from Vidyard encourages that you share your vision with the production team, but still be open to ideas. Don’t be afraid to ask for your videographer’s professional opinion. You’ll need to know if your concept is feasible or if your desired outcome is even attainable. Since the team will obviously have considerable experience and they’ll know their scope and limitations the best, they can give you suggestions, recommendations, and alternative options. For your video to work, you need to actually work with the event video production company for the best possible outcome. In this case, you don’t really need the professional video editing services of a production company, but a little direction from the professionals won’t hurt. Live video is really big right now, and marketers predict it will remain so for quite some time. According to Forbes Contributor Steve Olenski, it’s richer content that gives better brand exposure. Something along the lines of a new product launch, a redesign, a new merchandise line, or anything similar is juicy enough for your customers to want to know about it. So why not whip out your phone during the event and start live streaming? Most all social media apps will alert your followers once you start a stream, but it’s still a good idea to let them know when the event is taking place at least two weeks in advance. This way, even if they’re not attending, they know something’s happening. Live streaming the occasion can turn into a quick, interactive BTS video that you can later use or repurpose for your social media strategy or video marketing strategy. Just pass the phone recording over to the event video production company and have them work their magic.